EEK!! I am so excited for this week's Friday Favorites!! Today, I am joining a few of my FAVORITE bloggers on a new link up!! Crystal from Hall Around Texas, Beth from Our Pretty Little Girls, Secrets of a Stay at home Mom, and Stephanie from Wife Mommy Me!! We are sharing 5 things that currently bring us JOY!! Yes, I know it is still 98 degrees here in Georgia! Put y'all it is just so GOOD!! Glitter! I love working in my Etsy Shop and all the GLITTER! Here are a few new creations! My Kindle! I love reading!! I'm currently reading The Bennett Family Series! and carpool is my favorite time to read! Candles! Y'all I LOVE candles! Fall scent candles are my FAVORITE!! Especially this one from Bath and Body Works! 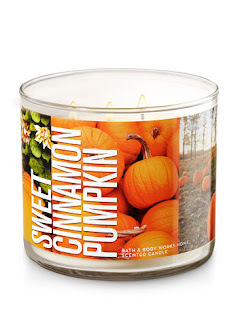 Sweet Cinnamon Pumpkin! Adult weekend! We are headed to the lake today with NO CHILDREN! 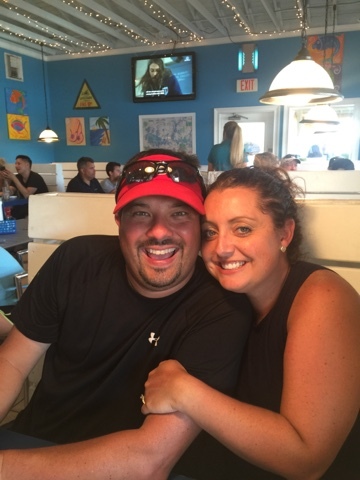 We are going with Rob and Leigh! Here is a picture from last year!! the High Five Friday girls! All because TWO people fell in LOVE!